A Broad Church Priest of the Church of England, social reformer, a university professor, novelist and historian, Charles Kingsley was born on 12th of June 1819 at Holne, Devon, England. He is remarkably associated with forming labor cooperatives and Christian socialism. He was the elder of two sons of Mary Lucas Kingsley and the Reverend Charles Kingsley. His sister Charlotte Chanter became the writer as well. Charles was educated at Bristol Grammar School and later at Helston Grammar School. He studied at King’s College London and the University of Cambridge in 1838. Charles met Frances Grenfell and almost fell in love with her on July 6, 1839. He was graduated in 1842. In July of 1842, Charles became curate of Eversley Church in Hampshire, where he served for the rest of his life. In 1844, early January, Charles married Fanny. In May the same year, Charles was appointed as rector of Eversley in Hampshire. During the summer, he began to work with Frederick Denison Maurice, who influenced Kingsley’s professional life. Charles addressed Frederick as “My Master” many times. In 1848, Kingsley he moved onto the public stage, to take part in the agitation of the working class. In the same year, he founded “Christian Socialist Movement” along with Frederik Denison Maurice and John Malcolm Ludlow. Kingsley advocated the growth of the cooperative movement, improved sanitation, and adult education. 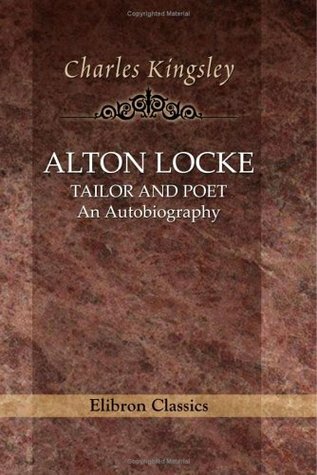 He wrote a number of articles and published with his adopted pseudonym ‘Parson Lot’. The articles include ‘Workmen of England’, ‘The National Gallery’, ‘Letters to the Chartist’ and ‘Politics for the People’. The hard and tough tone of his Broad Church Protestantism is described as ‘Muscular Christianity”. His novels and articles are also considered as ‘muscular’ school of fiction. 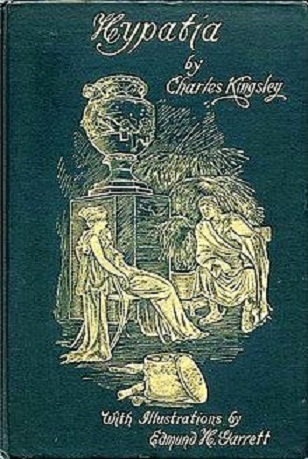 Kingsley wrote a number of books and articles with varying subjects and time-frames. 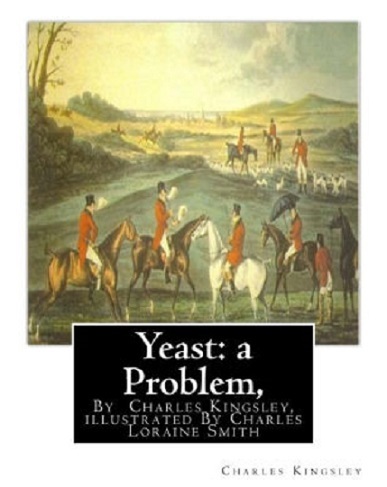 Charles wrote his very first novel ‘Yeast: A Problem’ in 1848. This book was an attack on Roman Catholicism. It covered the topic of bad landlords, the game laws, and England’s agricultural laborer class poverty. This book was first published in installments in Fraser’s magazine in 1948. As the radicalism of Kingsley’s ideas became risking, publisher of the magazine prematurely closed the publishing. It was published in a full volume form in 1851. Published in 1853, novel named ‘Hypatia’ or ‘New Foes with an Old Face’, Charles fictionalized account of the life of the philosopher character named Hypatia. This novel tells the story of a young monk Philammon. The monk travels to Alexandria where he faced daily battle of politics and religion. The tone of the book is mainly anti-Catholic. It shows Kingsley’s prejudices about religion and race. The book was considered as one of his best novel for many years and was read in the 19th and early 20th century widely. 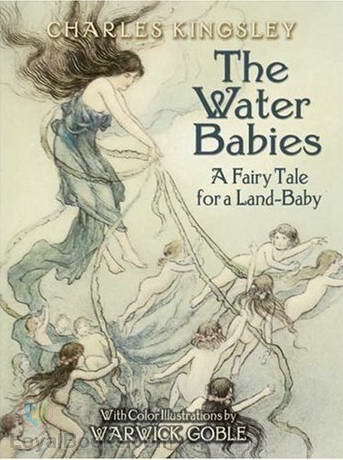 Charles wrote a children’s novel named ‘The Water-Babies, A Fairy Tale for a Land Baby’ in 1862-63. It was published as a serial for Macmillan’s Magazine, first published in 1863. This was mainly written as satire in support of Charles Darwin’s ‘The Origin of Species’. The novel became very popular in England as the mainstay of British children’s literature for decades. However, later the book became unpopular due to Kingsley’s prejudice against Irish, Catholics, Jews, Americans and poor. The main aim of the book published in 1850 was to expose the trials and tribulations of agricultural laborers and the social injustice suffered by clothing trade workers. It involved the details of the Chartist campaign in which Kingsley was involved during the 1840s. In 1854, he published Alexandria and Her School which was based on the historical subject. Charles wrote about biology in Glaucus in 1855 which is a nonfictional description of the wonders of the shore. He wrote a poem named ‘Andromeda’ in 1858 which is known to be the best hexameters ever produced in English. He was a friend of Charles Darwin. Darwin sent him an advance review copy of his famous book ‘On the Origin of Species’ to Kingsley a few days before the sale of the book. On November 18, 1859, four days before the sale of the book, Kingsley sent his response to Charles Darwin. Darwin added his sent remarks in the next edition of the book. Mary Kingsley, a famous novelist, and a traveler was the niece of Charles Kingsley. Charles was appointed a chaplain to Queen Victoria in 1859. 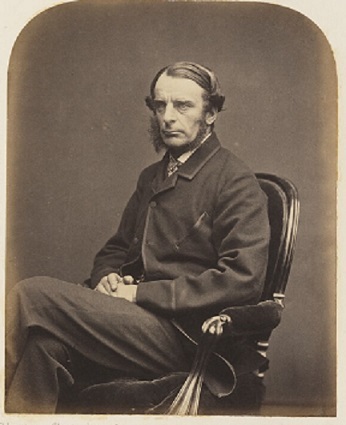 Kingsley received letters from famous English biologist and anthropologist Thomas Huxley in 1860 and 1863, discussing his idea on agnosticism. Charles became a private tutor to the Prince of Wales in 1861. Kingsley shared the chair of 1866 Edward Eyre Defense Committee with John Ruskin, Charles Dickens, Alfred Tennyson, and Thomas Carlyle. A village is named after his novel ‘Westward Ho!’, the only village in England which has an exclamation mark in its name. A hotel in Bloomsbury, London was named after Kingsley. Charles Kingsley died on 23 January 1875 at the age of 55 at Eversley, Hampshire, England. He was buried in St. Mary’s Church in Eversley. After his death, his wife Frances Eliza Grenfell wrote his about his life in a form of biography in 1877, titled ‘Charles Kingsley his Letters and Memories of his Life’.